Do you get goosebumps and a warm fuzzy feeling when you think of our beautiful country? South Africa has the greatest things going for it and we’re celebrating it along with Santam’s 100th birthday! 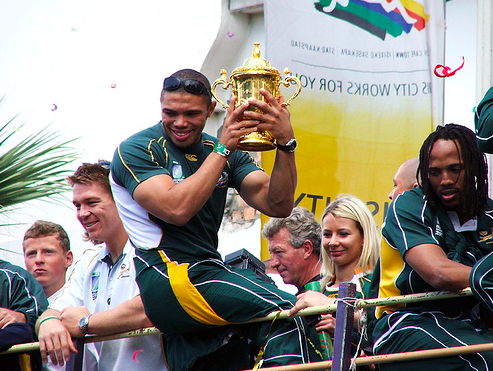 We’re a sporting nation and it is evident with our two Rugby World Cups in the bag, our incredible athletes, and the Proteas making our hearts green and gold with pride! We also absolutely have to mention the vuvuzela. South Africa is also the only country where you you can shop at the traffic light! Who could forget the day Adrien Brody presented Charlize Theron with an Oscar for Best Actress for her performance in 'Monster' at the 76th Annual Academy Awards in 2004? What stands out for you about our beautiful country?